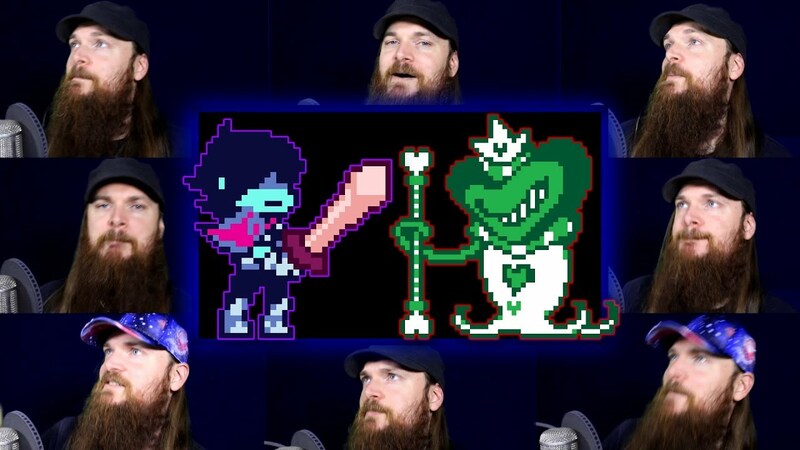 An original a-cappella arrangement of "Rude Buster", the battle theme from DELTARUNE. Out of all the great songs in this game, Rude Buster blew me away first. The chords, the melody, the FUNKINESS...I love it. This song brought me back to the way I felt when I recorded songs like Guile's Theme or Spark Mandrill, which was awesome. All times are GMT-6. This page was generated at 04:39 AM.